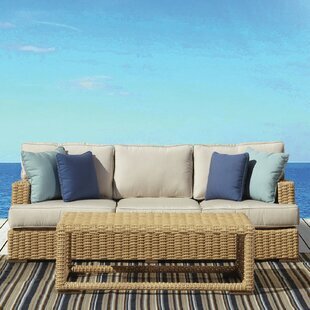 The Leucadia Collection is as fresh as the ocean breeze, a fresh and light transitional design with a bold straw colored weave. 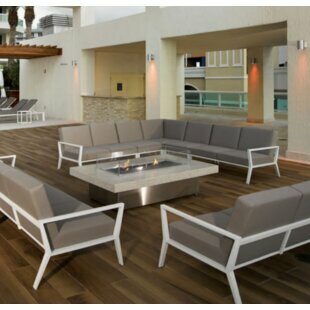 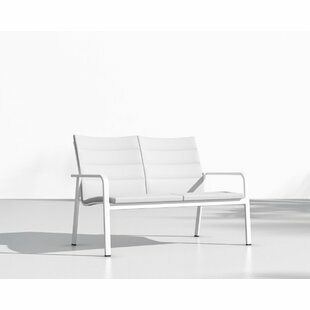 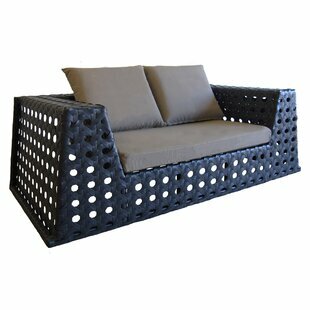 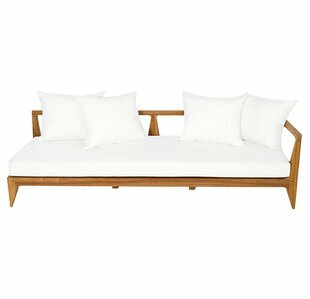 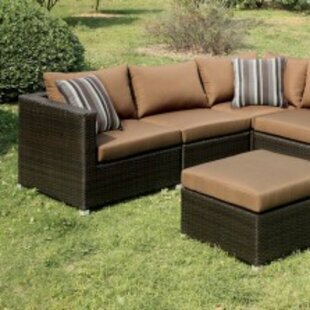 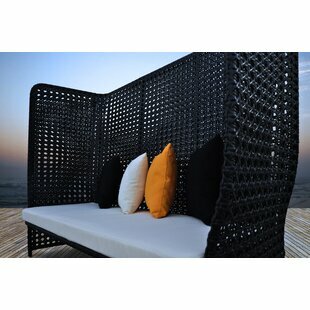 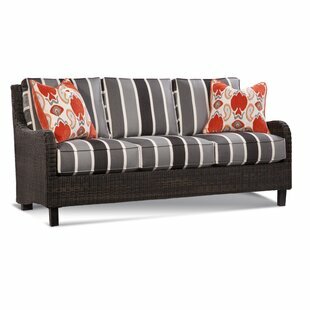 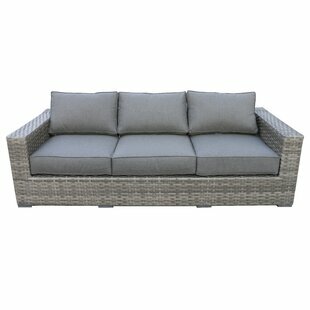 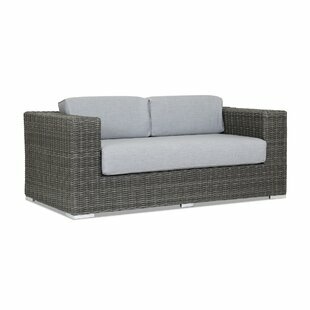 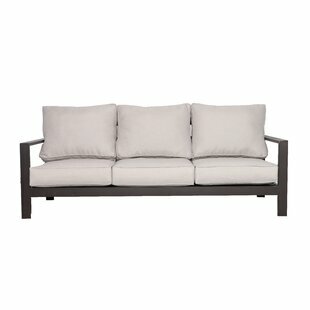 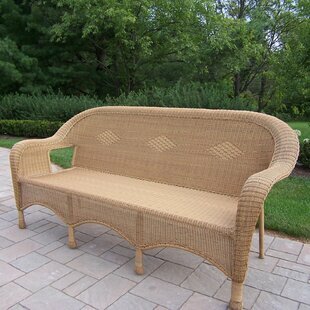 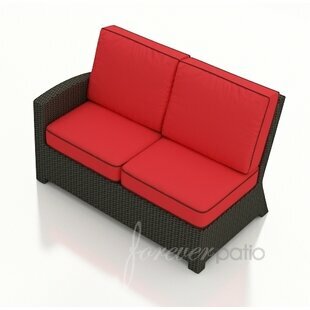 This natural looking wicker offers a beautiful contrast to the sea of dark resin available. 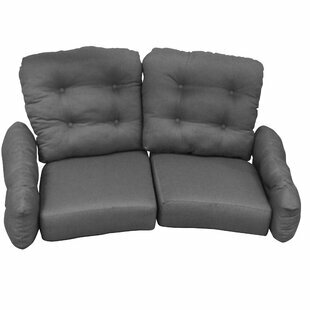 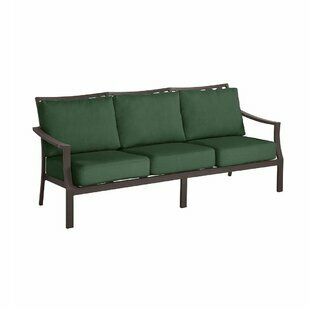 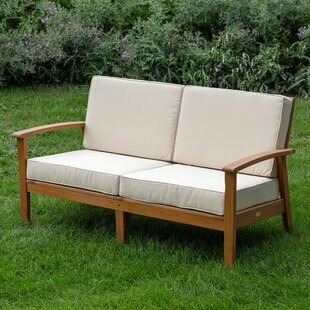 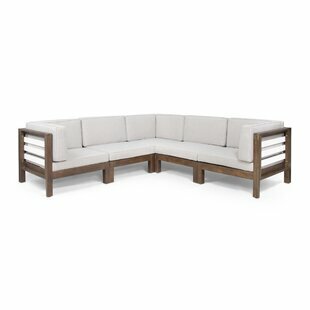 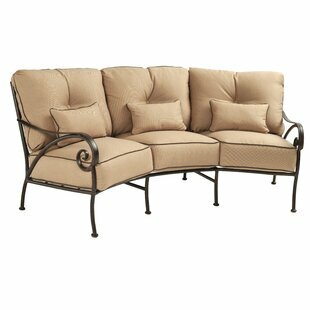 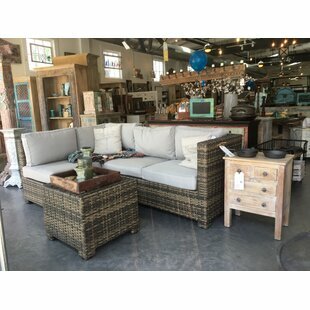 The thick "T" cushion seats and backs offer unparalleled comfort with this generously scaled collection.nnSunset Wests Leucadia Sofa is charming, both in quality and design. 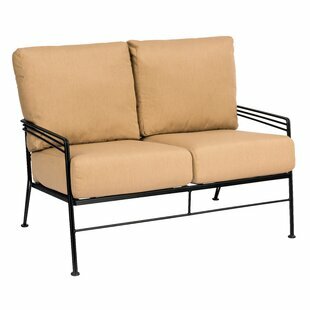 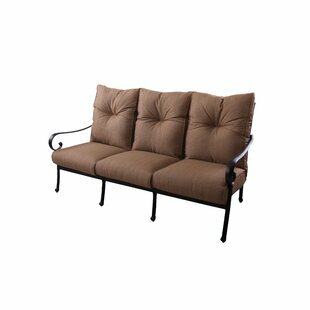 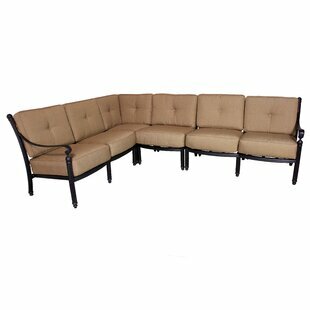 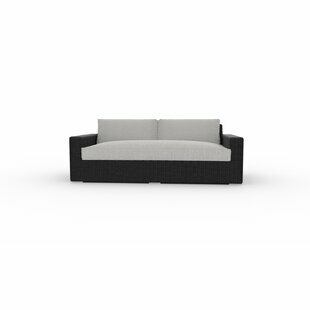 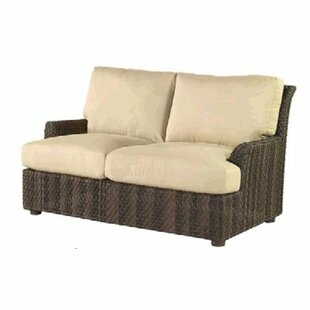 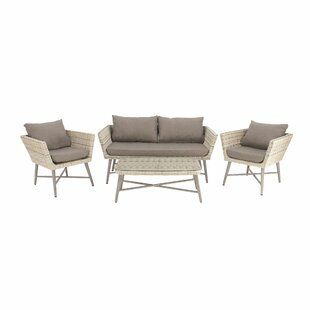 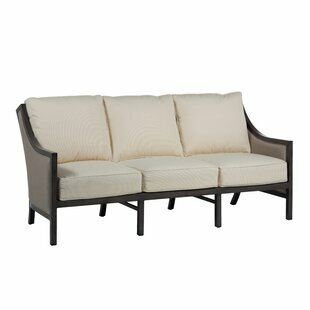 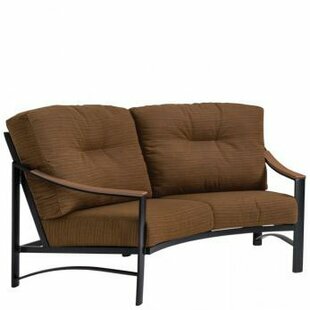 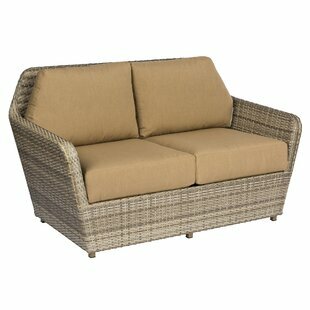 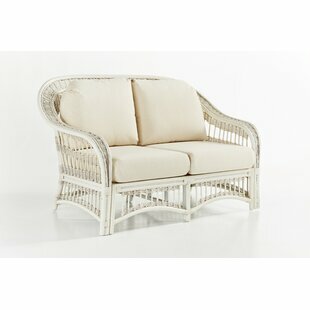 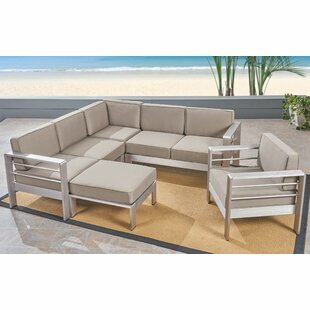 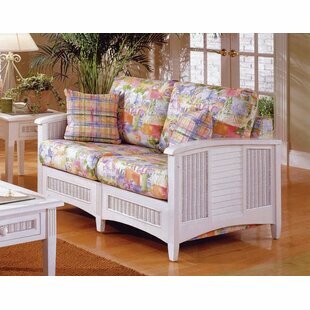 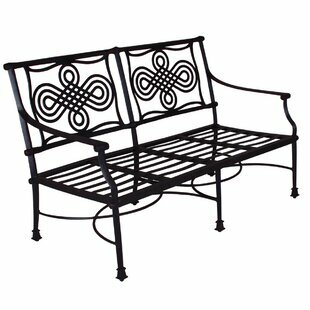 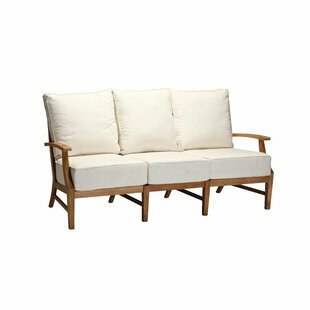 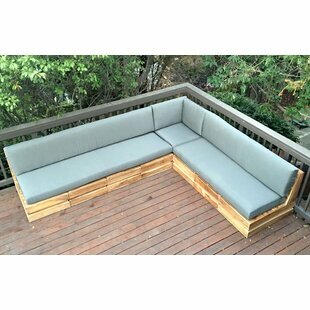 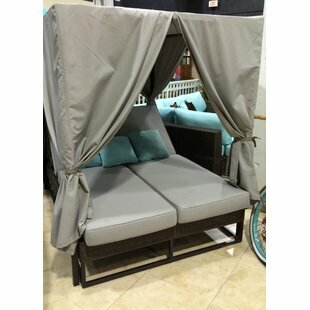 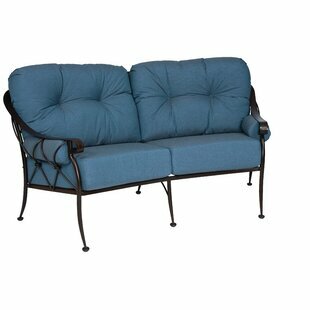 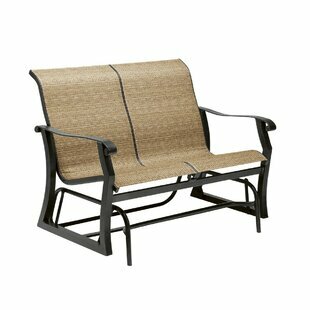 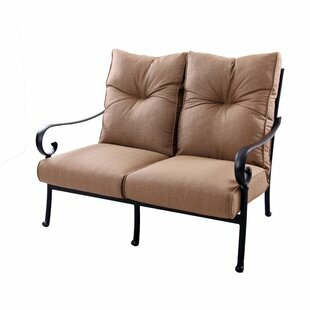 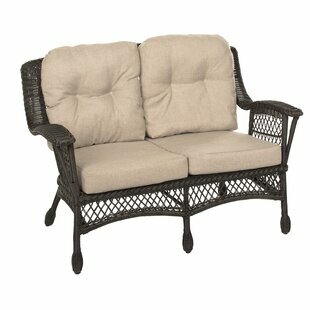 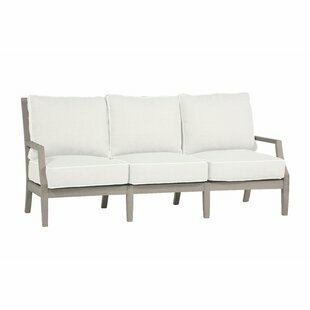 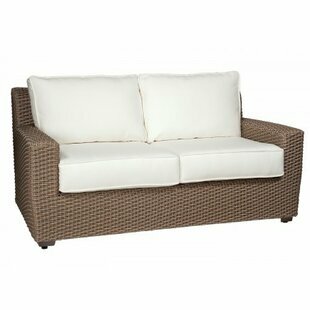 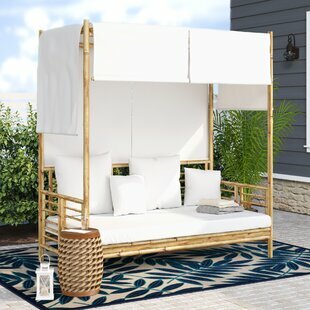 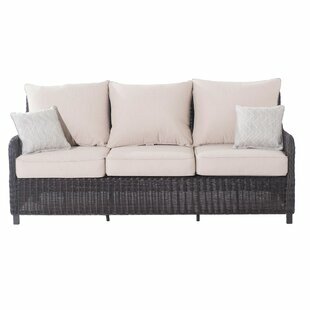 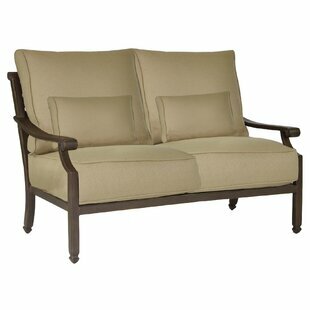 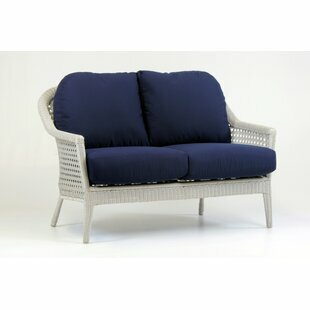 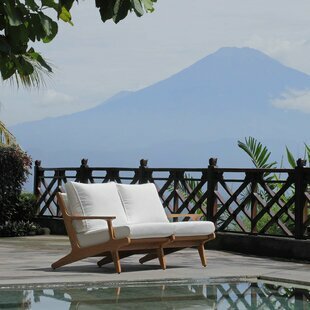 Its unique design spans multiple styles and is a delightful addition as a coastal, country cottage or... Frame Material: Wicker/Rattan Pieces Included: Frame and Cushions Cushions Included: Yes Assembly Required: No Product Warranty: 3 year Finish, 5 year Fabric, 10 year Frame.